Today was Pho Day. My son KJ and I have taken to grabbing takeaway Pho every couple of Fridays and sitting down for lunch at home. We have had a small Vietnamese cafe set up just down the road from home, Vietnamese Corner and what is even better is that the owners have an understanding of gluten and what meals they can make gluten free. Pho itself is gluten free but the hoisin sauce given as a small side is not. Just make sure you let them know that the meal needs to be gluten free and they will make you aware of any side sauces that contain gluten. And if you want to venture past Pho, then there are several other meals that will also tempt gluten free-ers. 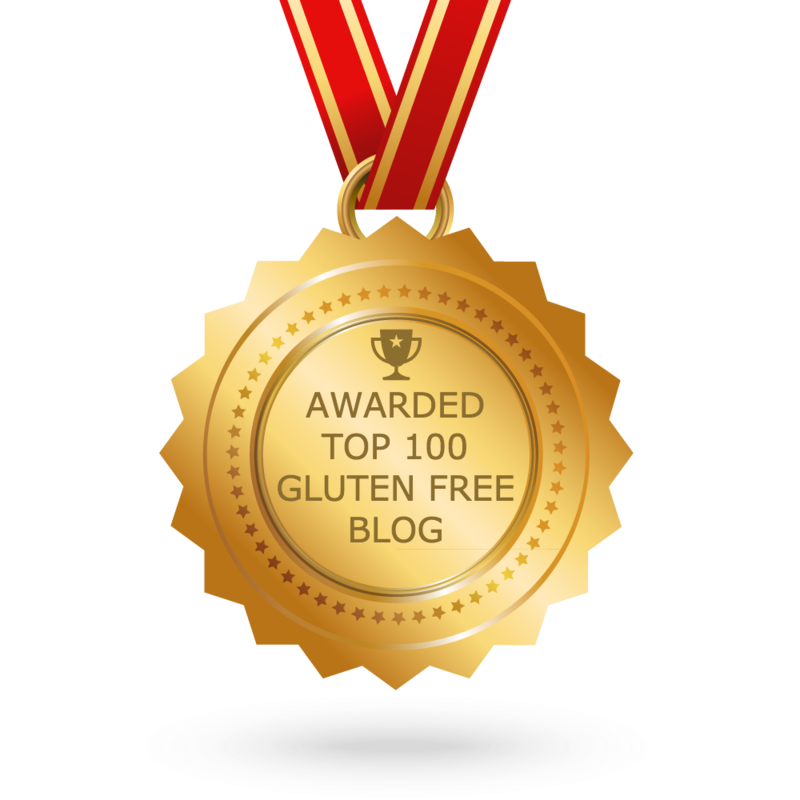 Check out their list of Gluten Free Meals. I look forward to my Pho Fridays.